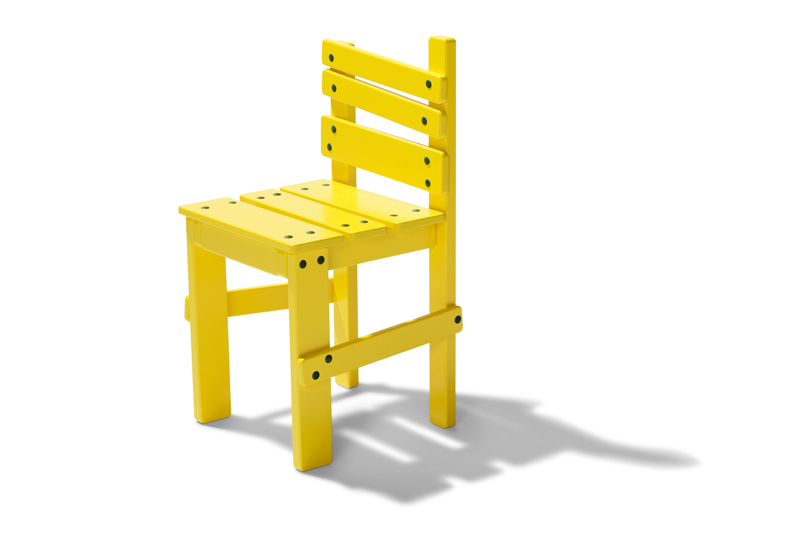 Childrens furniture must be designed for children, rather than just being small copies of adult furniture. And preferably with a humorous approach. The soapbox car is an icon of play and creation, making it a natural source of inspiration for me, Jesper K Thomsen, when designing furniture for children. To the extent that the soapbox cart is built in the garage by adults and children together, that is the emotion I want to portray in the furniture series. We are looking for a brand to sell this design. Pls. contact us for more info.